ONLY MINUTES FROM LAKE CUMBERLAND!! If you are looking for a house that is only minutes from Lake Cumberland Boat Docks with a lot of elbowroom, this is the place for you!! 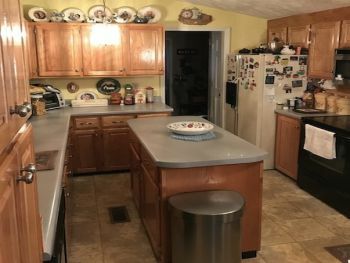 Beautiful, Well–Maintained and Spacious 3BD/2BA home is conveniently located just off of Highway 127 between Russell Springs and Jamestown. 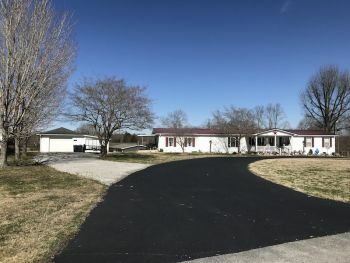 Sitting on approximately 1-acre +/- this manufactured home features a partial basement with poured concrete walls with a walkout and there is a solid block crawlspace under the remainder of the home. The home features a living room with a gas fireplace, large family room, laundry room, and a climate controlled sunroom. 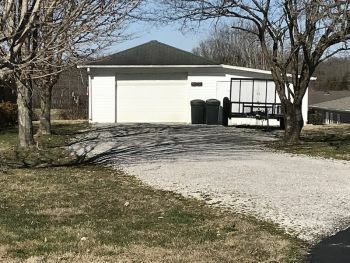 The home also has tilt windows throughout; the HVAC system is only 2 years old and also offered is a detached garage and storage. 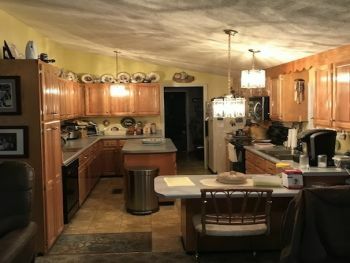 The kitchen offers raised panel cabinets and has a considerable amount of wall and floor storage, it has a bar and island as well as a pantry. 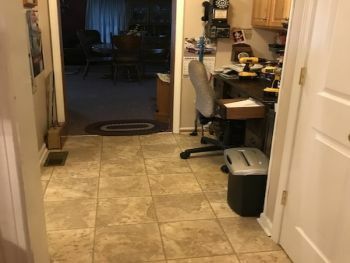 Also included are the washer and dryer, refrigerator, stove, microwave and dishwasher. Rounding out this beautiful home is a front porch, landscaping and a circle blacktop drive. This would be a wonderful permanent home or weekend LAKE get-a-away! Call today to set up your appointment to view!